There may be no greater tribute to Steve’s success than the fact that much of the world learned of his passing on a device he invented. I am an unabashed fan of Apple, and therefore Steve Jobs as they were for many of us inseperable, but I was surprised how I felt on hearing the news; the best way I can describe it is as a feeling of hollowness. I didn’t know him, I never met him or even saw him present, but I feel I understand him. Every time I use a piece of Apple hardware or software I can see, and understand, his values and passion. Two of my favourite Steve Jobs philosophies are that Apple products should be “insanely great” and “it just works”. I’m reminded of these philosophies when I watch my six year old son creating music in Garage Band, export that music to iTunes and then sync it to his iPod. 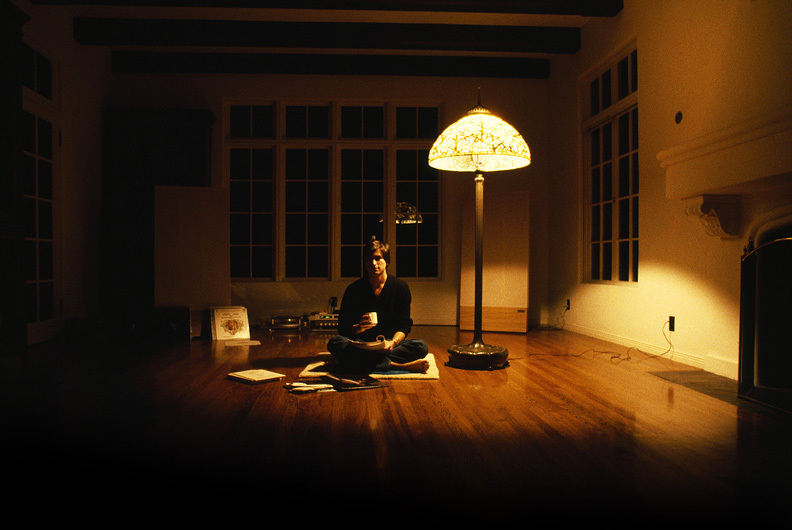 I like to think that Steve Jobs would be as proud and delighted as I am to see him beaming away as he listen to “his music”. This is Steve Jobs legacy: insanely great products that are a joy to use and bring delight their users. A fitting tribute sir and what a great loss. I personally never thought I feel upset by the loss of someone I never knew and in this sort of position, but I certainly do. “Hollow” is a fitting word. It’s weird to be so upset by the death of somebody we never met – but like you say, I feel we did somehow understand him. Or is it that maybe he understood us? My husband laughs at me for being so happy to be part of the ‘Apple club’ – paying three times the price for the same products. I don’t see it like that… yes, I’m happy and weirdly proud to be part of the ‘club’ but Steve’s greatest role was saving me from mediocrity. I know its so selfish to say but who’s going to do that now?